It's nice to browse around every now and then and turn up new reviews of my work or revisit some particularly strong ones. 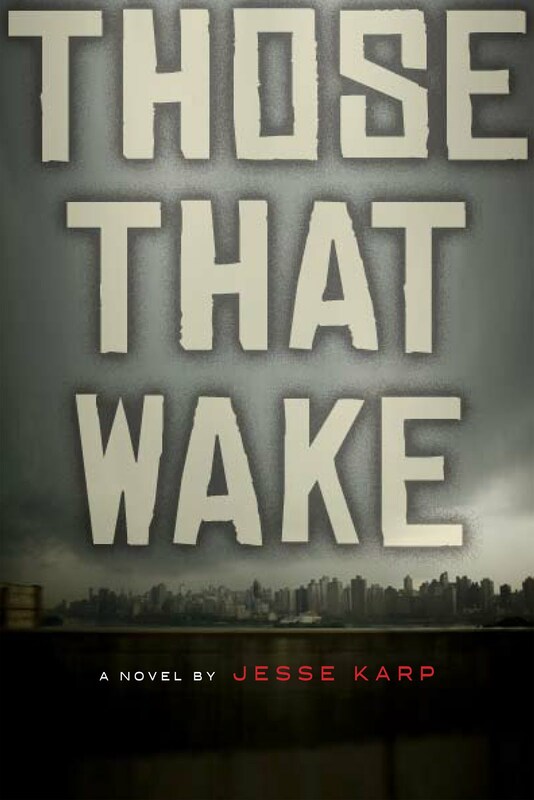 For instance, J.P. Wickwire at the Daily Monocle said "Those That Wake is an exciting foray into genuinely frightening teen literature. And with the YA market being overrun with dystopian romances, books like this one stand out with their sheer originality." 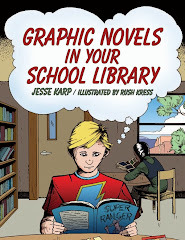 While I'm generally in favor of excerpting one quote per review, I can't help but add that Ms. Wickwire also notes "Karp’s writing is striking, never sacrificing style for content (or vice versa).With deft use of subtle repetition, and offbeat descriptions, Karp constructs a story that stands on the head of a pin; a story that would not work if written in a different style." As you wander on through the labyrinth of your own imagination, it's good to know that you're actually reaching people out there sometimes.